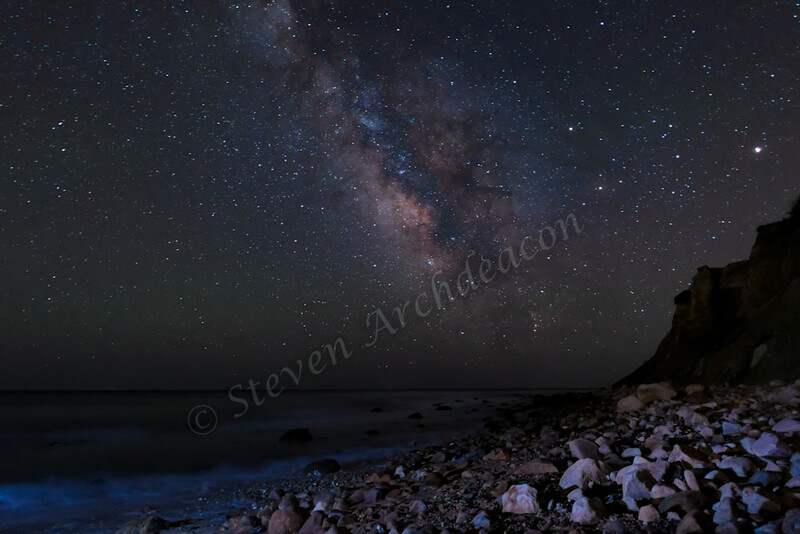 Milky Way on Beach in Montauk, NY by Steven Archdeacon. Milky Way on the Beach in Montauk, NY. This was my 1st time shooting the Milky Way as the sight was awesome to see in person! I even did a little light painting with a flashlight to bring out the rocks in the forefront as well as some of the water too.